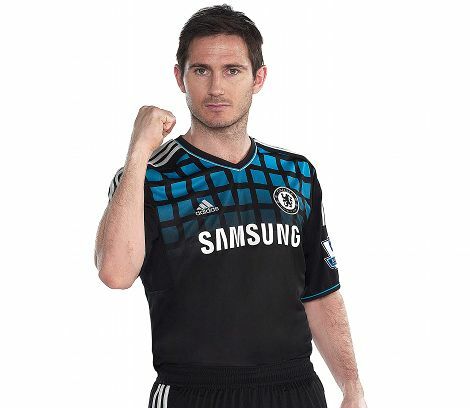 adidas have today unveiled the new Chelsea Away Shirt for the 2011-12 Premier League season! 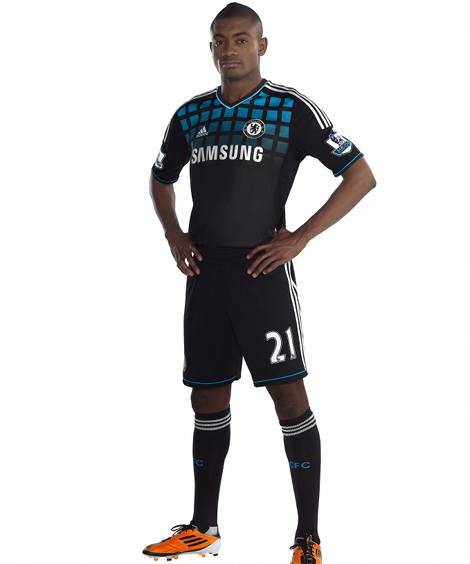 This Black and blue number will be worn by Lampard, Terry & Co. as they travel away from Stamford Bridge in search of retribution for a disappointing last season. 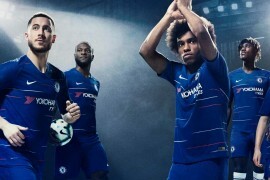 Since the start of adidas’ reign as technical supplier to the Blues, the reveal of each new Chelsea Away Shirt has become something of an event in itself, as the Stamford Bridge club’s change strip’s audacious designs are almost as famous as the regal Blue home kit! Whilst not to the level of the likes of Marseilles and Lyon, there’s no doubt that each new Chelsea Away Shirt has brought something new to the table from a design perspective – and this season is no different! 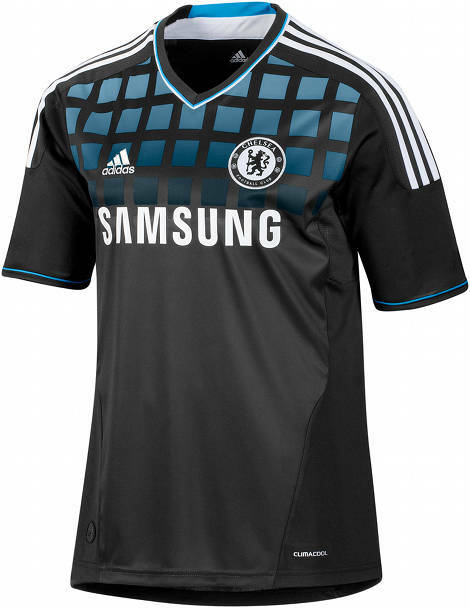 A striking turquoise fade through the unorthodox geometric pattern really sets the new Chelsea Away Shirt apart from just about every other shirt we’ve ever seen (bar some excellent 90’s goalkeeper shirts) and the almost ultramarine stripe though the hem of shorts compliments the shirt exceptionally. All in all, this is quickly heading up our list of favourite kits for the 2011/12 season. The new Chelsea Away Shirt features the adidas TechFit technology which will help improve speed, increased endurance capabilities and enhanced awareness. This works by stabilising and focusing the muscles’ energy to generate explosive acceleration and deliver maximum power output. The replica new Chelsea Away Shirt incorporates adidas Climacool technology, a mixture of heat and moisture controlling materials, ventilation channels and 3D fabrics which improve air flow to the skin in the key heat zones. The new Chelsea Away Shirt will be worn for the first time when Chelsea play Hong Kong champions Kitchee in their opening game of the Barclays Asia Trophy on July 27. 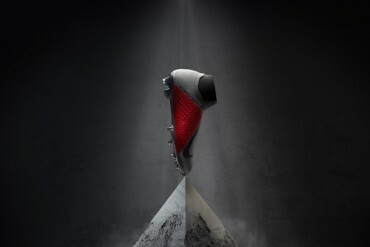 What do you think of this latest kit from adidas? Use the ratings box or drop us a comment! Horrible shirt! Black and orange shirt has been the best away kit they have ever had.